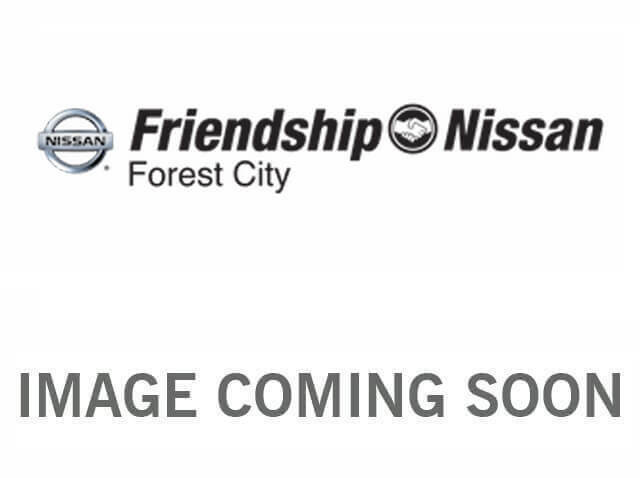 2013 BMW for sale serving Rutherfordton, Spindale & Westminster, NC WB10B1103DZF84748 - Friendship Nissan. I'd like to possibly purchase this 2013 BMW . Is this 2013 BMW still available?